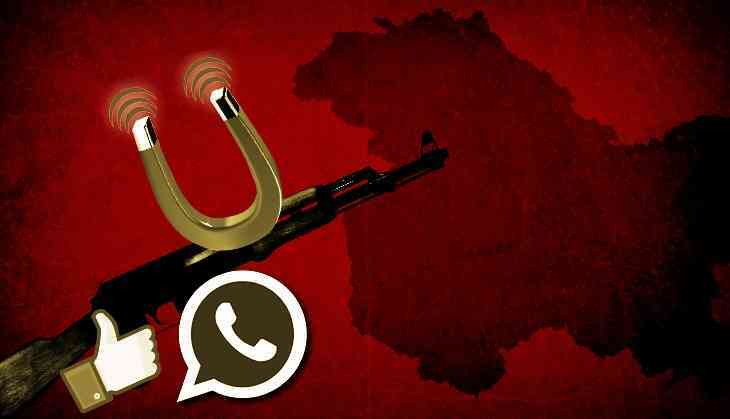 Jammu and Kashmir Police Chief Dilbag Singh Tuesday said that Pakistan was using social media to radicalise Kashmir youths and running disinformation campaigns against India. The DGP said that Pakistan was cooking false stories to entice young minds into terrorist activities. "Pakistan, after launching and promoting a proxy war in the state, is using social media for radicalization and undertaking disinformation campaigns against our country," he said.